We warmly welcome pupils and parents to our Open Evening at our brand new Sixth Form centre. We are accepting applications now for entry into the Sixth Form in September 2019. Applications can be made online via our website or you can come along to the Open Evening and be guided through the application process in person. 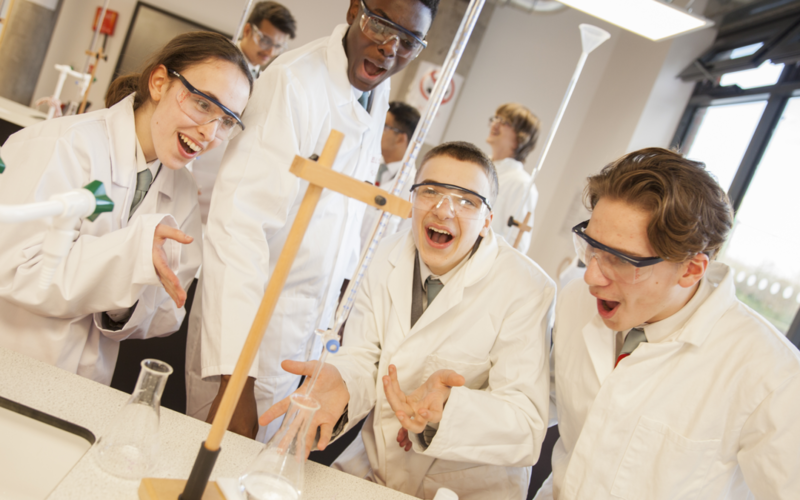 We have a unique curriculum offer aimed at pupils considering taking the sciences further into Higher Education. We also offer a range of complimentary A-level courses for those who wish to keep their options open. We look forward to seeing you at the Open Evening.